Quality advice from a nurse with autism! 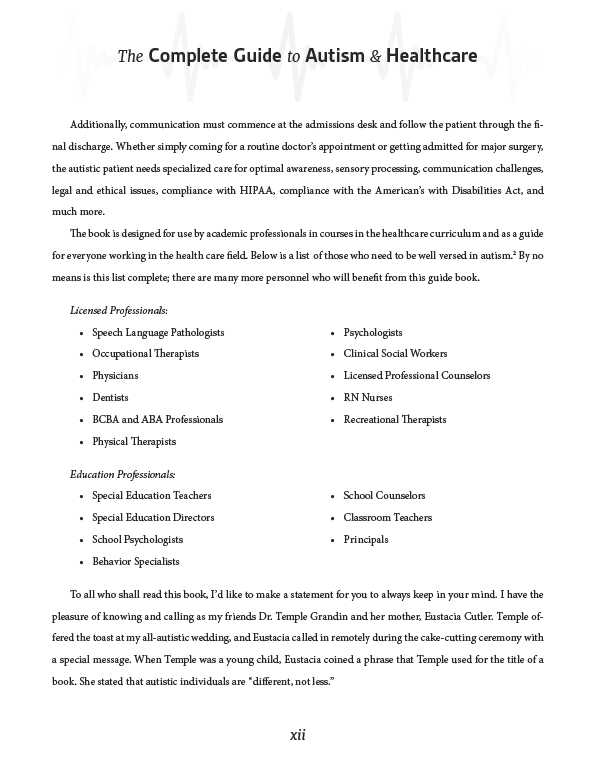 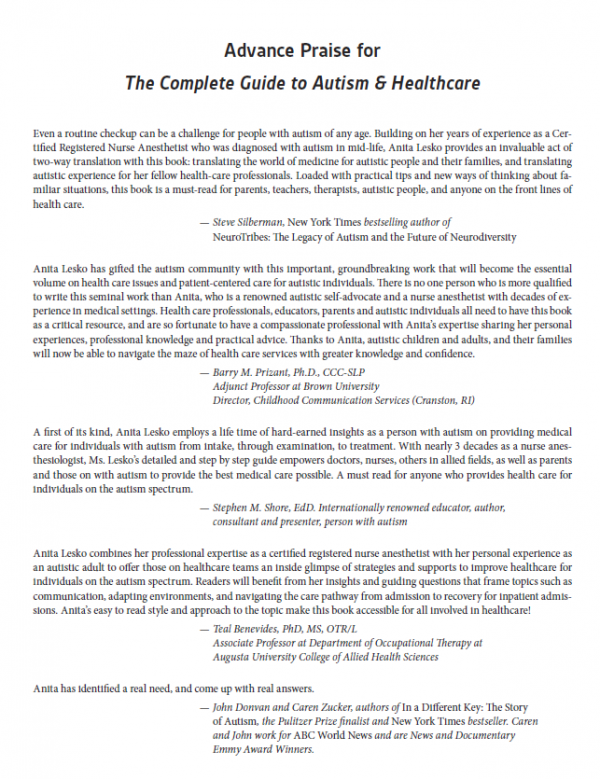 This book is geared for use in healthcare curriculum courses, as well as a guidebook for all healthcare and allied healthcare providers. It’s important for healthcare professionals to realize that communication starts at the Admissions Desk, and follows through to the patient’s discharge. 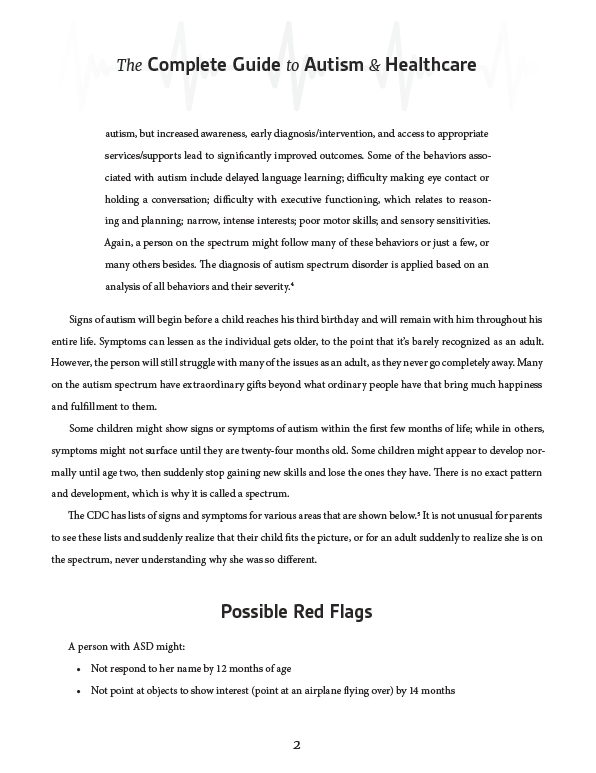 Whether the patient is simply going for a routine doctor’s appointment, or getting admitted for major surgery, the autism patient needs specialized care for optimal results. 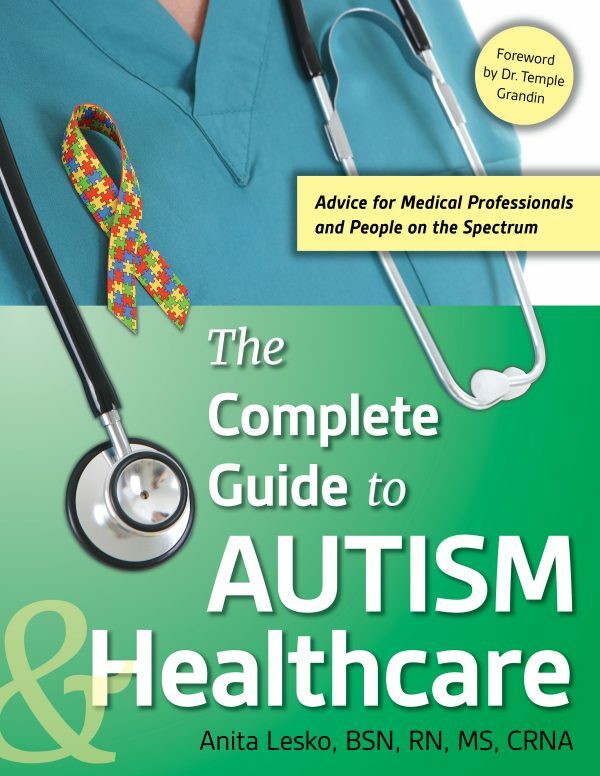 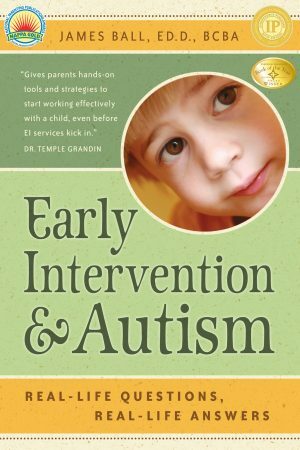 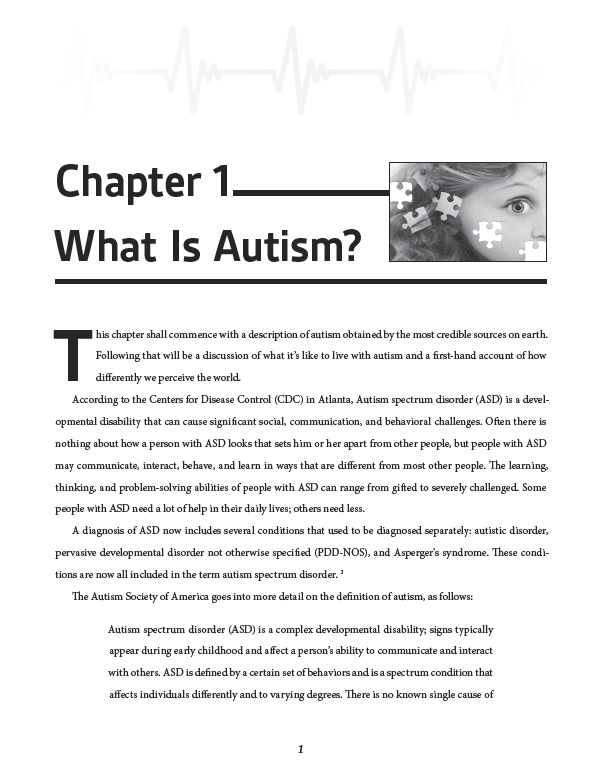 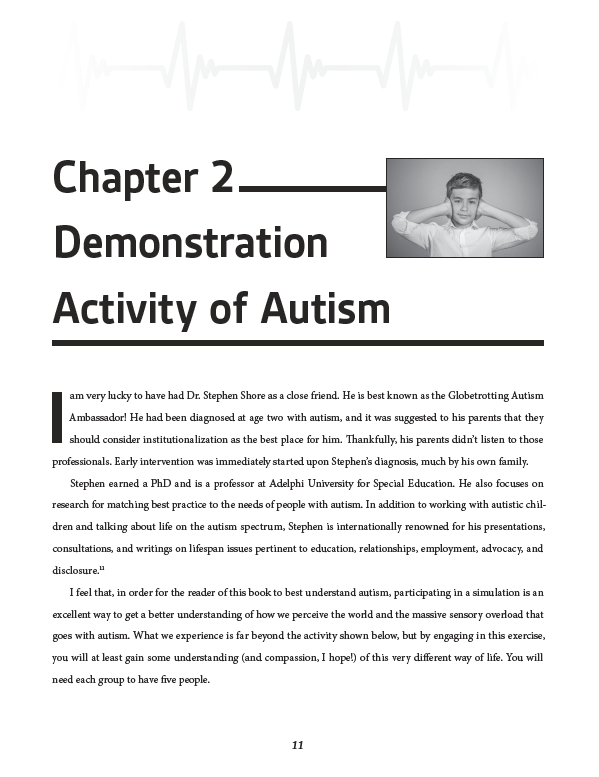 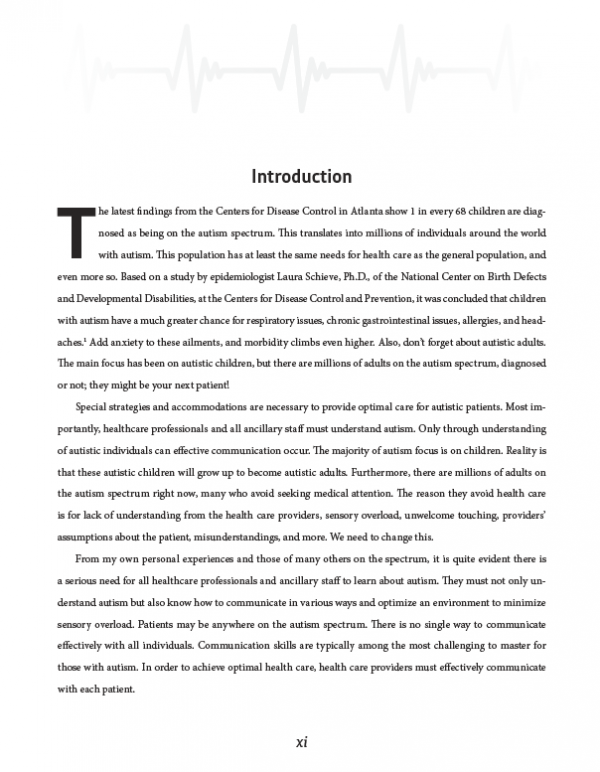 This book is a comprehensive guide in understanding autism, formulating effective communication strategies, and developing the best care practices. 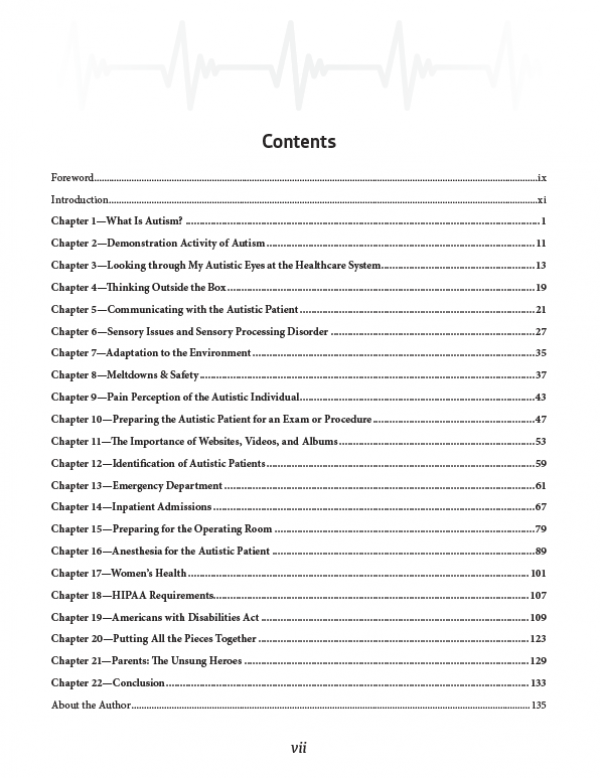 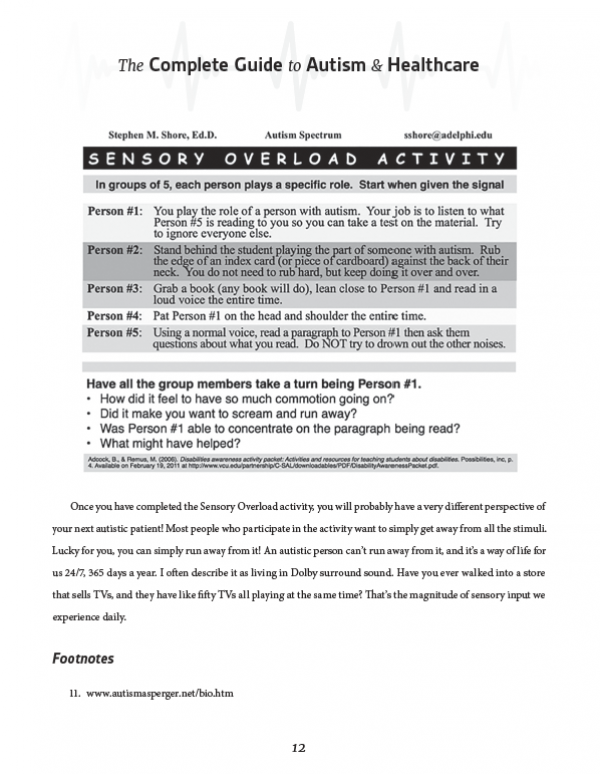 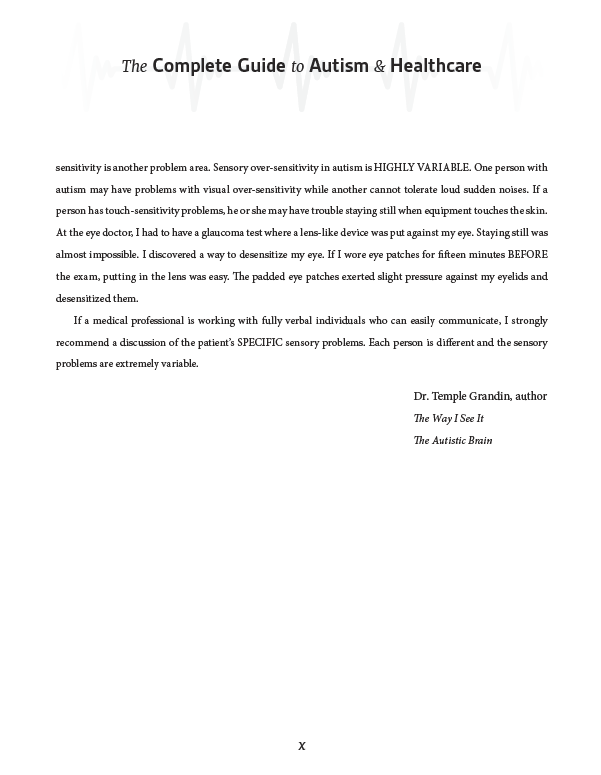 It covers sensory issues, pain tolerance, body awareness, communication challenges, legal and ethical issues, HIPPA compliance, Americans with Disabilities Act, and much more. 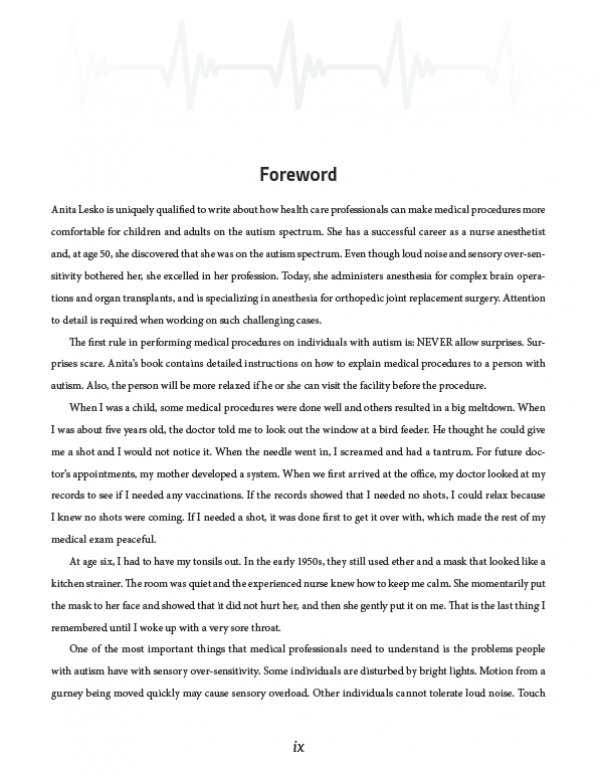 Anita was diagnosed with Asperger’s syndrome at age fifty. 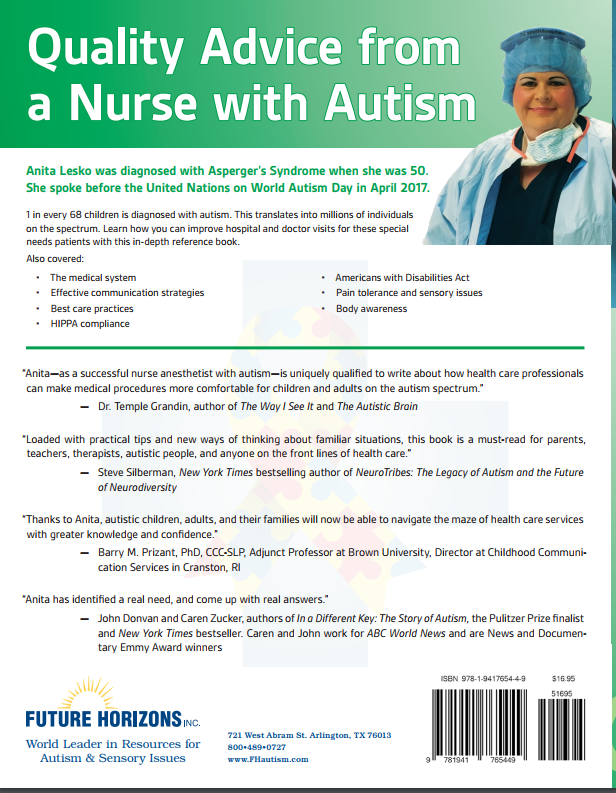 She graduated from Columbia University in New York City with a Master of Science degree in nurse anesthesia in 1988. 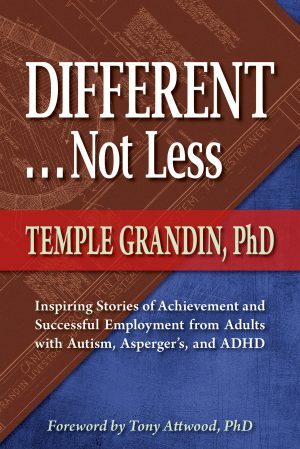 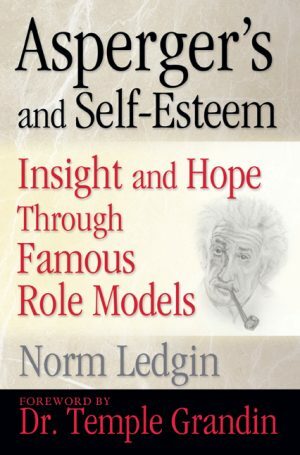 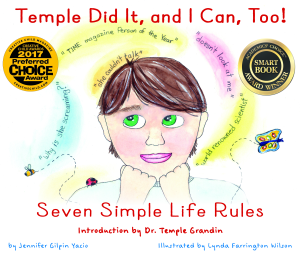 She is the Founder and CEO of Born With Asperger’s, an educational and help site for not only people with Asperger’s, but their families, employers, fellow employees, educators, neighbors, and anyone who might know someone with Asperger’s.